“What was once a city’ is about something that happened in my first months of working for Save the Children, when – by accident, and totally unprepared – I landed up in the midst of a civil war. The Fish competition receives over 5,000 entries, world-wide. 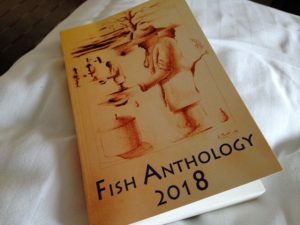 The top 10 stories, short memoirs, poems & flash fiction (very short stories) are published in the annual Fish Anthology – so it’s full of interesting pieces. It can be ordered on Amazon, paperback or e-book. 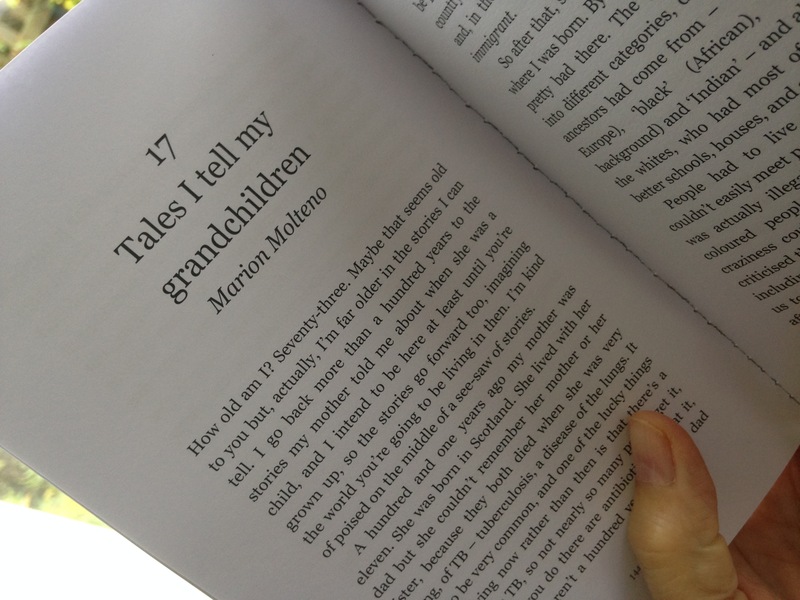 published in a Knock Twice: 25 modern folktales for troubling times. You can also read it on my blog (Nov 2017). Three of my poems are included in this collection – published in India but with contributors from 36 countries: ‘Women Poets: Within and Beyond Shores, Vol III’, published by Authors Press, Delhi; available on Amazon. (by the way, ‘kal’ is pronounced like a short version of the English ‘curl’, without ‘r’). English won’t let you. Fixed tenses resist. a time-word just one day away from today. Take care of the past, lest the future forget.